Changes in 1.1.5: Perfect some functions. Add the feature that backup Edge favorites. Add the tweak to let Taskbar clear transparency. Fix some bugs. Add the Brazilian Portuguese. 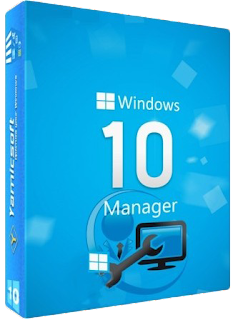 0 Response to "Yamicsoft Windows 10 Manager 1.1.5 [MG+]"